Babies R Us at Victoria Terrace Shopping Centre in Toronto, Ontario has a nursing mothers room. 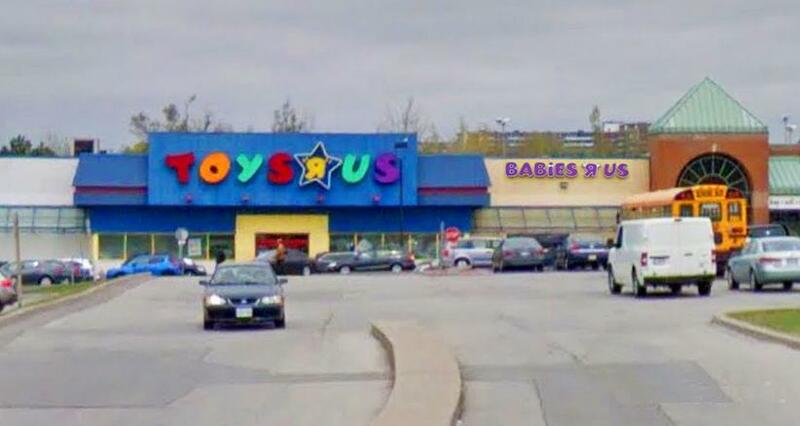 This Babies R Us is connected to it's sister store Toys R Us. "The nursing room is very nice as well. Seperate from the washroom and have rocking chairs and a diaper genie available. Christmas time it does get a little hectic and crowded so I would suggest going on a weekday over the weekend."